Girls hair is maybe the most important part of their body when it comes to makeover. A good haircut can be crucial when you have to define your look and match it with your style. If you can be creative and play hairdresser games you will learn how to consider a good haircut and how to evaluate a beautiful hair. Hairdresser games will give you the opportunity to evaluate haircuts, dress hair and be a skilled hairdresser. We all love a beautiful girl with long, wealthy hair that perfectly fits her style. Be ready to get into the world of beautiful hair because Sisi has a big and beautiful collection of hairdresser games to choose from. Just check out and decide if you want to observe and choose haircuts, if you want to make actual haircuts or if you just want to play around with a beautiful hair. 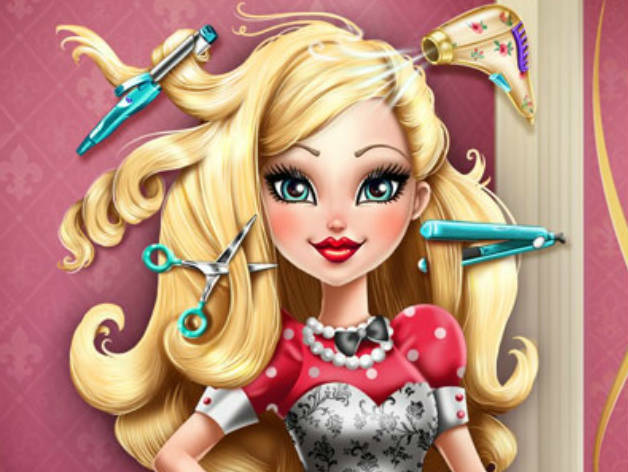 Play hairdresser games at Sisigames.com and become a great hairstylist.